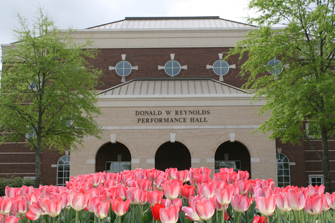 Steel Magnolias remains one of the great stories of female empowerment and resilience. The L.A. Theatre Works national tour features a diverse cast of six extraordinary women. Within the walls of Truvy’s beauty shop, set in the deep Bayou of Louisiana, are six strong women whose lives increasingly hinge on the existence of one another. 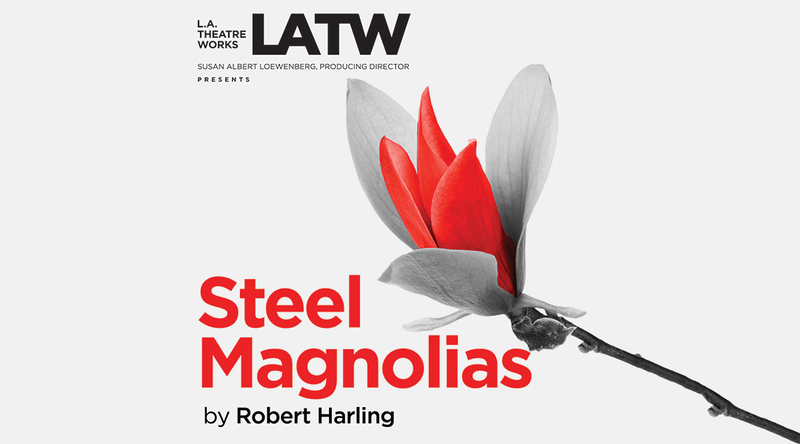 At turns both laugh-out-loud funny and deeply touching, the L.A. Theatre Works radio-style production of Steel Magnolias reveals the strength of the human condition and our shared need for companionship.